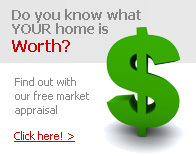 Talk to us today about organizing the finance for your new home! 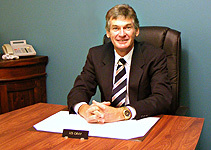 Les Gray has 30 years experience in the real estate and property development industry. My experience is in managing large sales teams marketing residential, acreage and rural land estates giving PRIMELAND the edge when it comes to project marketing all the way from Brisbane to Gatton, and Brisbane to Beaudesert! 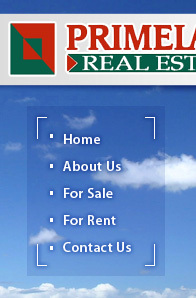 We have a high expectation of performance from our sales team as well as the management team at Primeland Real Estate. Unlike some real estate offices, we have a hands on approach to the operation and performance when it comes to handling the individual sale of an owners property - right through to marketing management and sales of large acreage or residential developments. 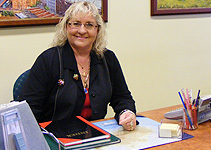 Jo Gray has been responsible for the administration and accounting department of Primeland Real Estate since early 2002. Her previous experience has been running the administration for a real estate firm in Toowoomba as well as the administration department for a sandstone extraction company. She plays a major roll in the daily operation of the company. Melissa has been with us since May 2013 and has become a valued member of our Administration and Property Management Team. Her previous experience has been a Legal Secretary/Conveyancing Clerk for approx 9 years & Administration Officer for an Investigations Unit of a Government Company for approx 6 years. 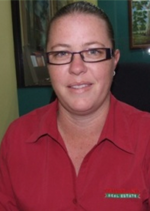 Melissa brings various skills and experience to assist landlords &amp; tenants currently with Primeland Real Estate.